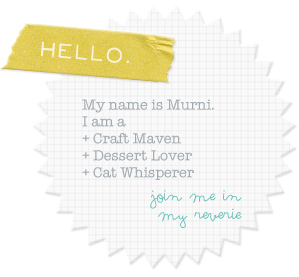 Hey dreamers, check out my website mimpimurni.com to keep up to date with my work. The site is still a work in progress but I'm quite happy with it… at the moment that is! Being someone who designs for a living, I change things around at the drop of a hat so don't be surprised if things look a little different by the time to log onto the site. I am, however, really loving the simple & clean look. 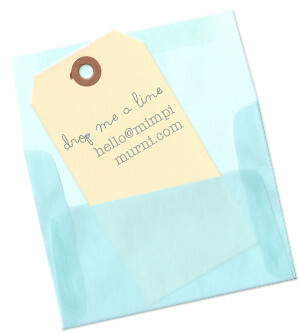 Drop me a line & let me know what you think!